In this post, Sike Osinuga, writing for The Gospel Coalition Africa Edition, talks about the absurdity of following Christ at the exclusion of reading and knowing Scripture. Yet, she argues that is what many in Africa are doing. She likens it to playing soccer without a ball. It would stop being soccer, so Christianity without the Bible is not Christianity. 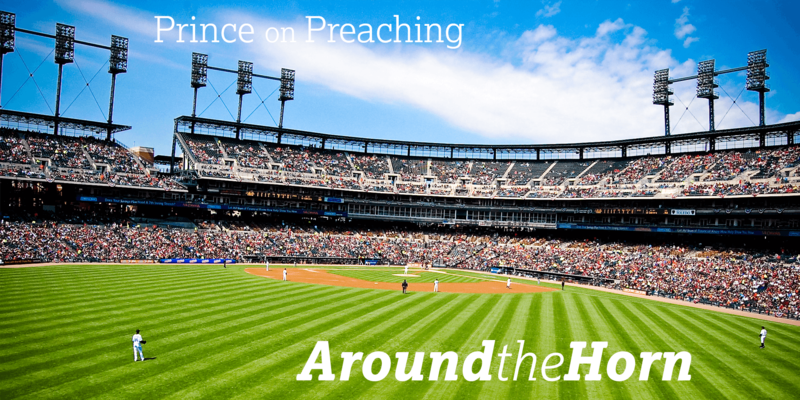 At heart, the call to preach is a theological conviction, so says Jason K. Allen in this post. Out of all the duties and responsibilities facing pastors, the highest and most important is to preach, and preach rightly. As robust and exciting as the Bible can be one could preach its different narrative accounts in isolation, yet preaching that way would be mishandling the text and misleading your hearers. Biblical theology is necessary to paint the metanarrative of Scripture so that the Bible speaks to our greatness need.